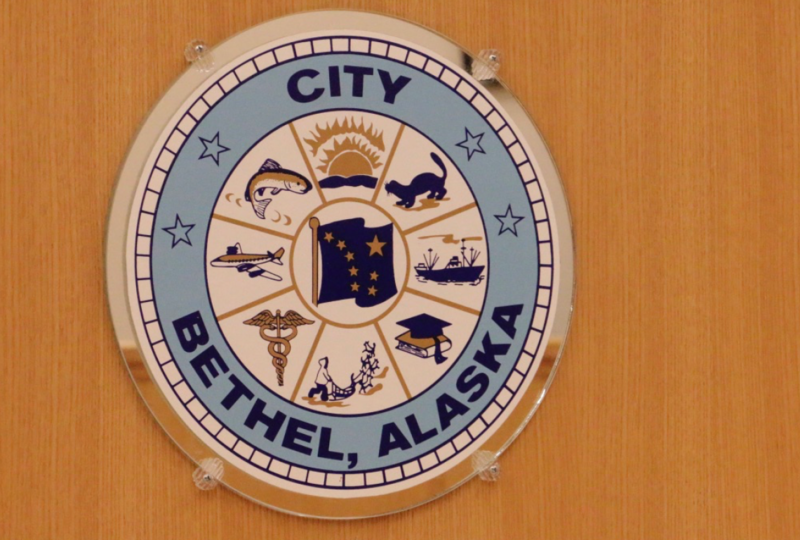 As Tuesday’s meeting approaches, tensions rise as Bethel City Council members remain divided on the completion of the city's audit for last year. With a majority, Mayor Fred Watson, Vice Mayor Raymond “Thor” Williams, and council members Carole Jung-Jordan and Fritz Charles have criticized the management of the city budget and are delaying the audit process by refusing to approve funds to finish it. Now in two council meetings, one regular and one special, council members Leif Albertson, Perry Barr, and Mitchell Forbes have expressed worries that the audit's lack of timeliness may jeopardize future city grant funds. City Manager Peter Williams gave a memo to the council in a special meeting held January 29 that said that the city couldn’t be late in submitting its audit. “The city of Bethel’s audits have been late three years in a row; city can’t afford to be late again,” Williams wrote. Some grants require three years of city audits as part of the application. And that’s not the only item on the council’s agenda Tuesday night. Council will consider the final approval for the Blue Sky subdivision, which would wrap around Larson subdivision. The council will also discuss changing the number of allowable small vendor sales before an entity has to register as a small business and pay sales tax from five to 10 per year, per individual. KYUK's live broadcast of the Bethel City Council meeting begins at 6:30 p.m. Tuesday, on AM 640.